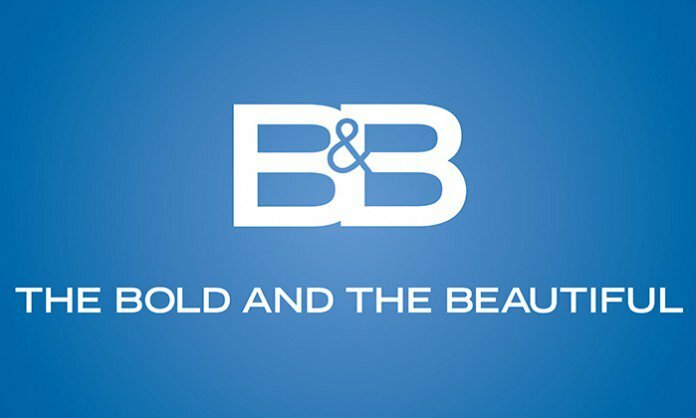 Check out the weekly spoilers to find out what's happening on CBS soap opera 'The Bold and the Beautiful' during the week of June 6, 2016. 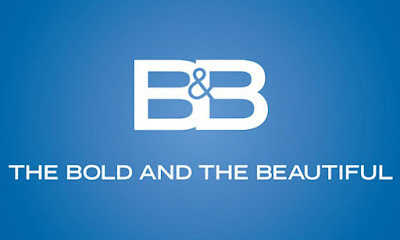 * Katie makes a bold move to save her marriage. * Caroline's secrets cause her to lose control. * Steffy confronts Quinn and warns her to stay out of her life. * Bill learns the truth about Thomas. * Bill doesn't use the information to his advantage to protect Caroline. * Liam is awakened by a masked intruder at the beach house.